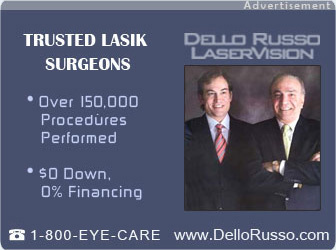 Why Do Some LASIK Patients Need a Retreatment? The purpose of LASIK is to use a special laser to reshape the cornea that can eliminate the need for a person’s corrective eye prescription. If a person is nearsighted the cornea is too round for their eye. So we need to microscopically “flatten” their cornea, so the cornea has the optimal power for the eye. Read more.